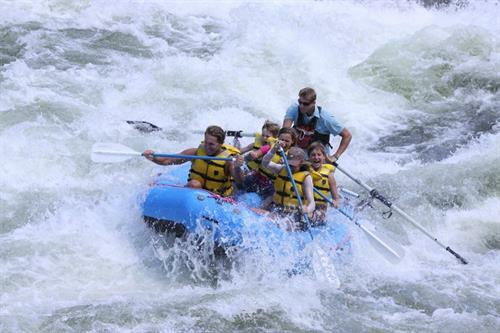 CDA Adventures is owned by local couple and high school teachers: Jared and Sara Forsythe. We also own Adventure Missoula in Western Montana. Through these two companies we offer our knowledge to help plan vacations and book trips throughout these two regions. Our season is March – October, weather permitting. 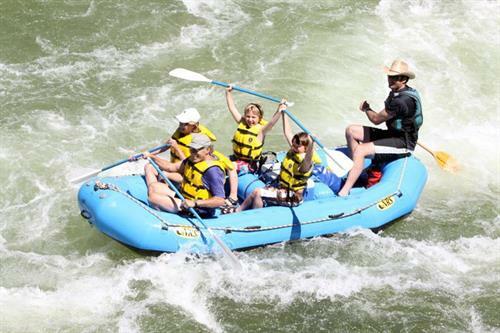 Coeur d’Alene Adventures offers world class white water and scenic rafting trips. 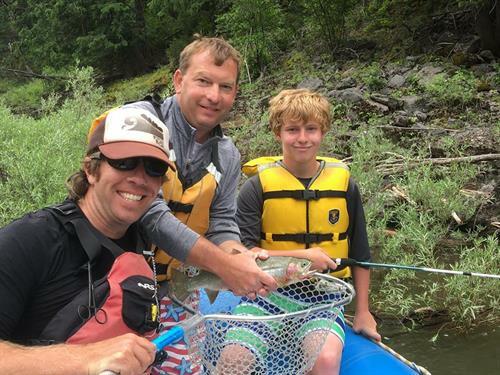 We offer world-class fly fishing and spin fishing trips, kayak, bike, stand up paddle board, and boat rentals. We also offer horseback riding in the North Idaho and the Western Montana area. We work with local shops and companies (our friends!) 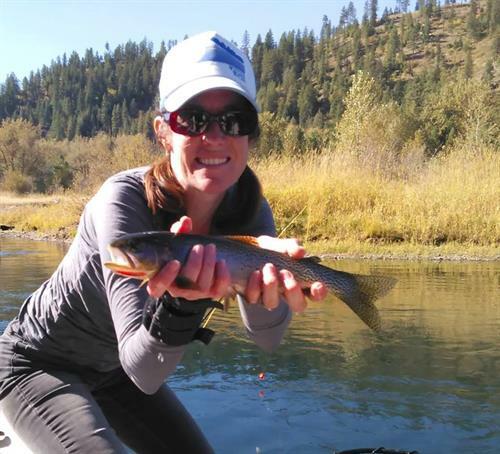 to bring our customers the best experience North Idaho and Western Montana has to offer. We have 8 site locations for our activities and have no stop in office in the digital era. 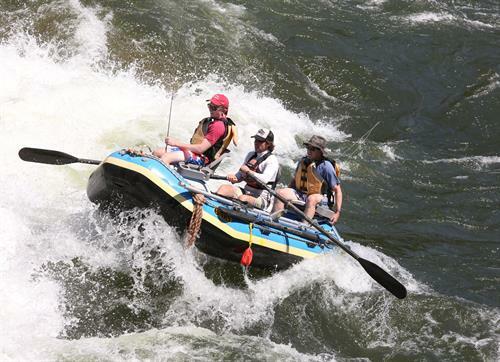 Coeur d’Alene Adventures is an eco-friendly company. 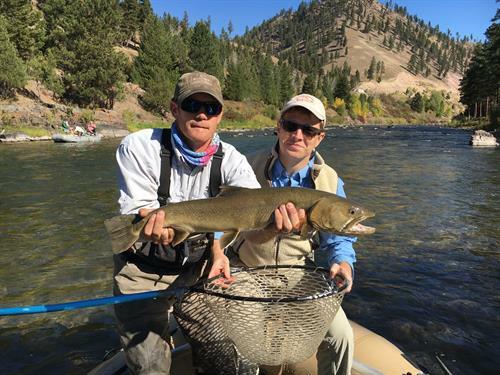 We are exclusively paperless and provide online reservations to eliminate paper waste, We source locally homemade lunches, hire locals, and utilize solar panels to power our activities and staff at our centrally located fishing/rafting shop on the Clark Fork River. We have eliminated a stop-in-office in the digital era. 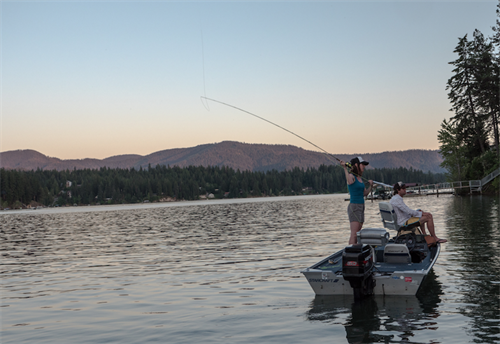 We have 8 location sites for our activities and includes: horseback riding-Hayden, CDA Lake kayak and boat rentals, fishing and rafting trips.